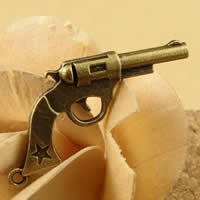 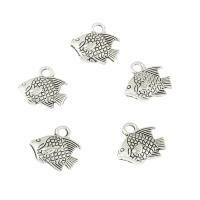 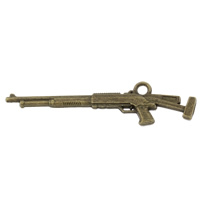 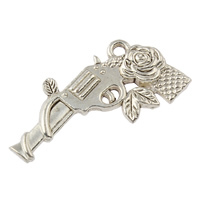 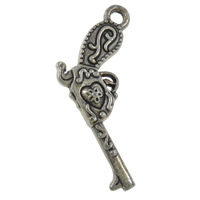 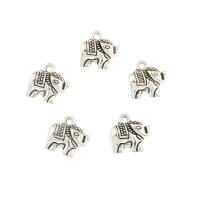 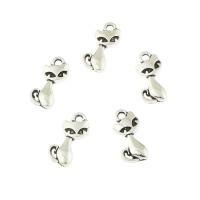 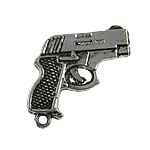 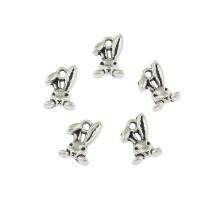 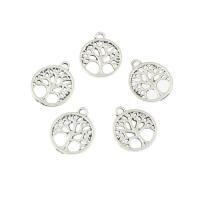 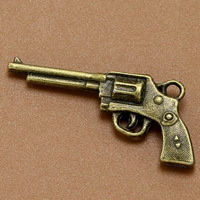 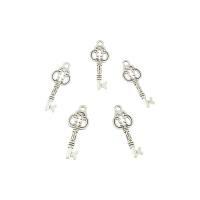 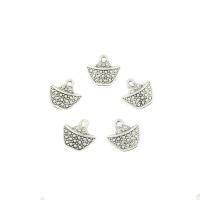 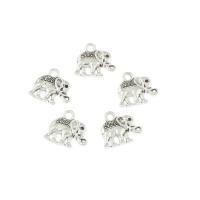 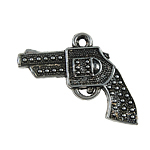 - Gun pendant or gun charm are very fashion for jewelry making especially for the gun necklace design now. 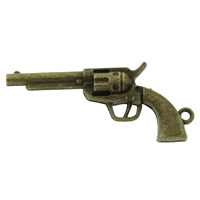 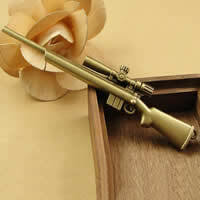 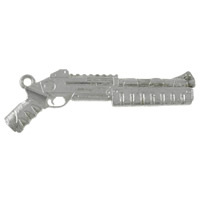 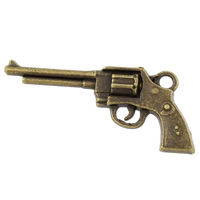 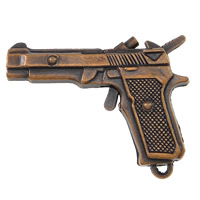 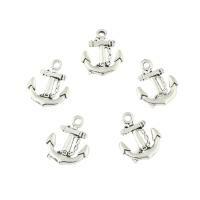 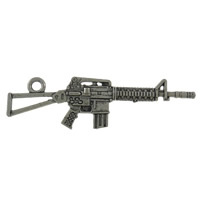 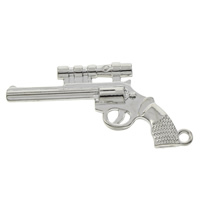 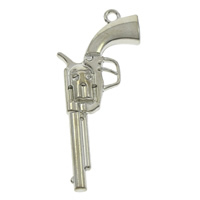 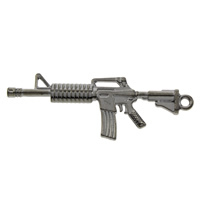 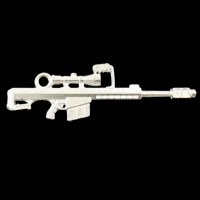 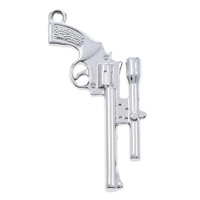 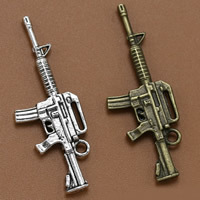 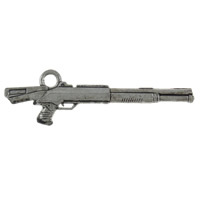 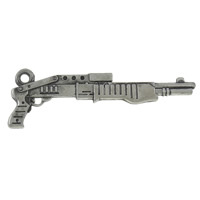 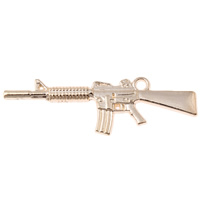 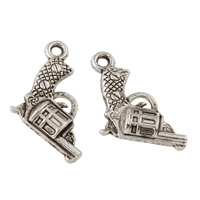 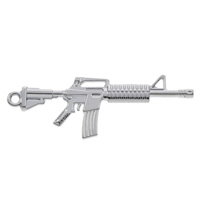 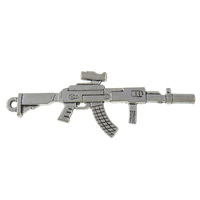 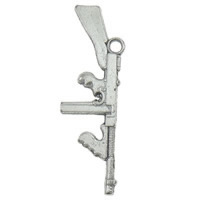 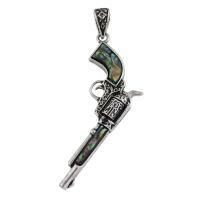 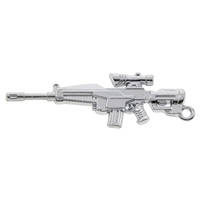 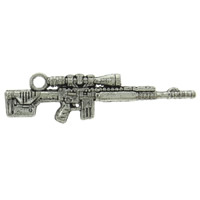 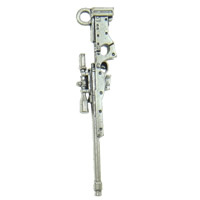 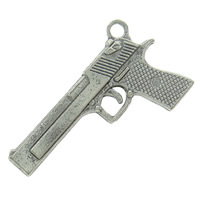 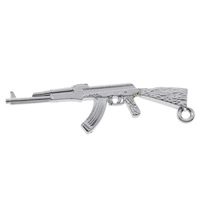 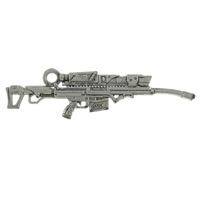 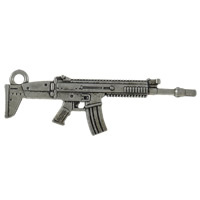 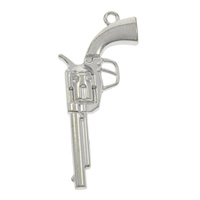 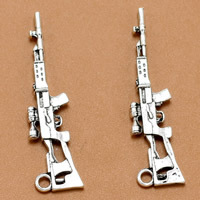 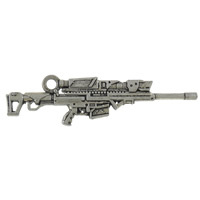 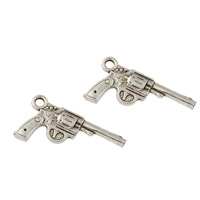 In this category we will show you some cool zinc alloy gun pendants that are available in various styles. 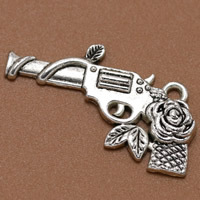 All of these gun pendants are both fashion and vintage. 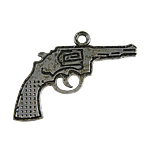 Welcome to check and choose some to make your own style gun necklace.